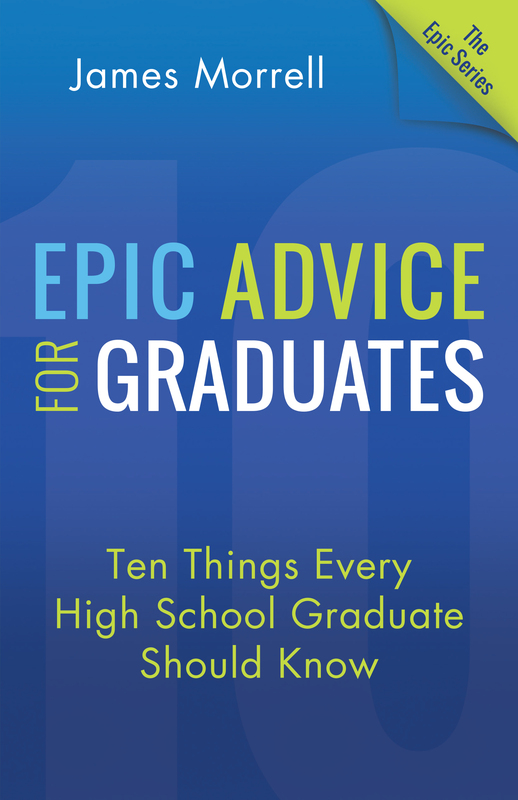 I’m honored to be a “successful person” asked to give my top 10 pieces of advice for a new book just out. Here’s what I wrote, followed by how to learn more about the book. Bob Faw is a positive change consultant, transformational thought leader, and sought after dynamic speaker who motivates people around the world to make positive changes in their lives. Bob lives in New Hampshire with Zsuzsi Gero (his sweetheart) and Nisha (their dog). His passions include hiking, dancing, swim-ming, and learning the latest on brain science. You can check out the full book at either of these websites (just click the logo).